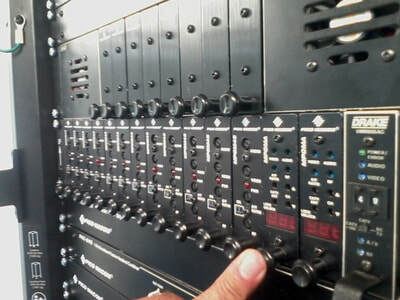 We offer integrated solution for multi point TV signal systems, known as MATV (Master Antenna Television). Specially designed to comply with the most demanding quality international standards, assuring the best signal quality in every connected TV set, based on a low maintenance network. 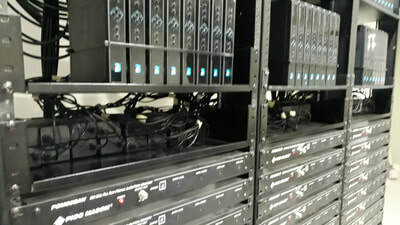 Regardless of the TV service provider or content source, the property should have its own TV signal distribution network in order to assure quality and be able to switch from providers or use more than one for backup purposes or simply to offer more options to end users. 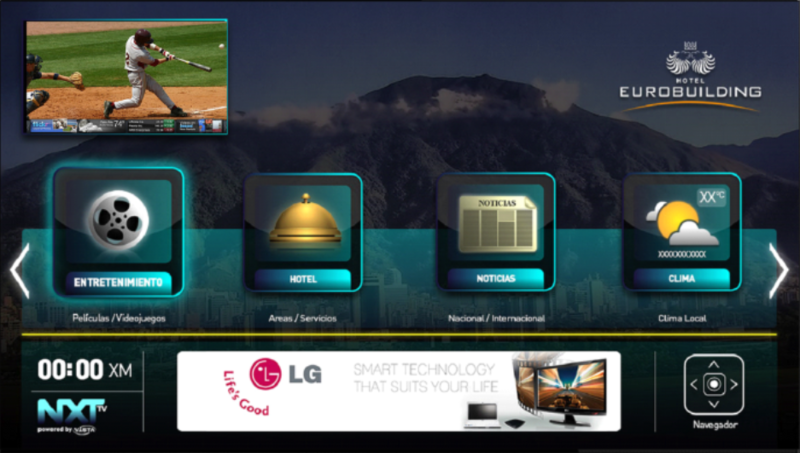 Hotel Channel is a TV channel generation system to be transmitted by the Hotel ́s TV network. All the multimedia content can be edited by the hotel management with the option of being part of our international advertising program. Hotel Channel can be combined IN ANY FORMAT (analog RF, QAM, IPTV) with the rest of the TV channels of the hotels, but it may vary depending on the “Free To Guest” content provider. Content manager is Cloud Based! After joining the network, guests will discover the familiar “cast button” in all of their cast-enabled apps. There is nothing to download; no email or password to enter. Roomcast supports 1,000+ apps, 200,000 TV shows & movies, 30 million songs, plus radio, sports, games and more. Built-in Roomcast WiFi access point guarantees strong WiFI signal in each room! 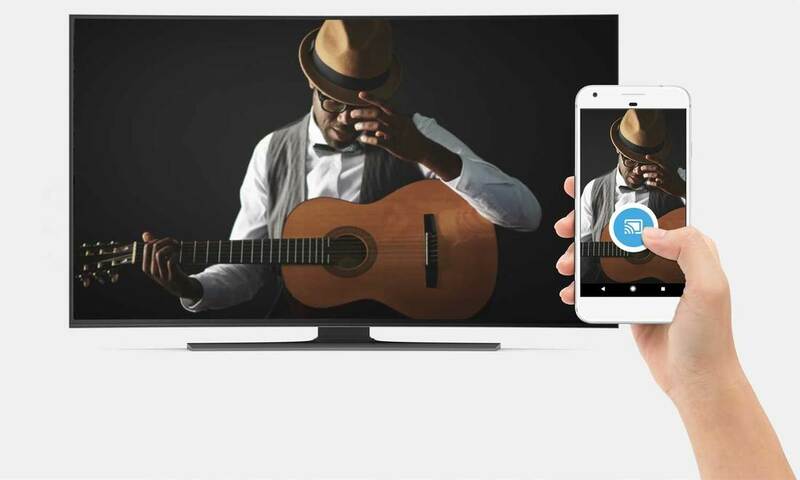 Powered by Chromecast, a Google product! Visit our Roomcast site here! 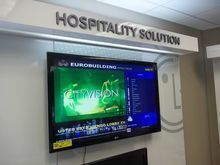 The most complete Interactive TV solution for Hospitality markets. 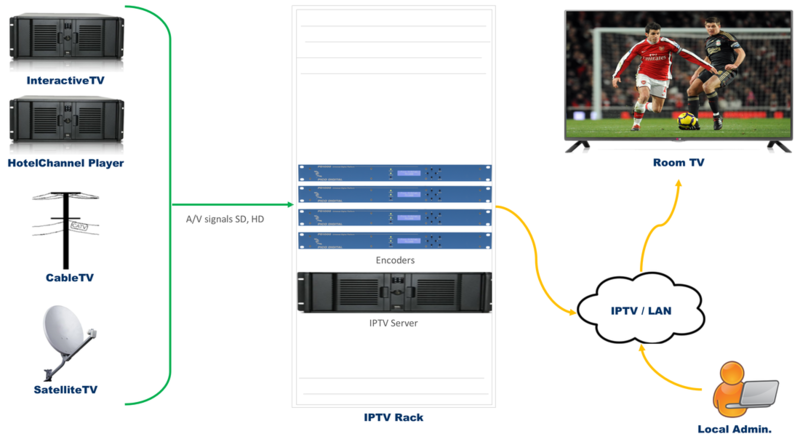 based on two options according to customer`s requirements, VISTA brings LG interactive TV solution and VISTA proprietary solution based on IPTV networks. Interactive TV empowers significantly the guests experience, bringing information and a wide range of services from entertainment (VoD, PPV) to Room service, Shopping Channles, express CheckOut as many more! Download Interactive TV brochure here! "A Multimedia Content Distribution service direct to users, based on Internet as a public network, and some software solutions as a content delivery platform that includes transmission quality, security for copyrighted content, subscriber control and many others..."
As you can note, the above concept is very short, considering the complicated technology that is needed to transmit any content in "streaming" to any user thru Internet, so let us think on Youtube but with content and subscriber control as well as quality of service assurance. 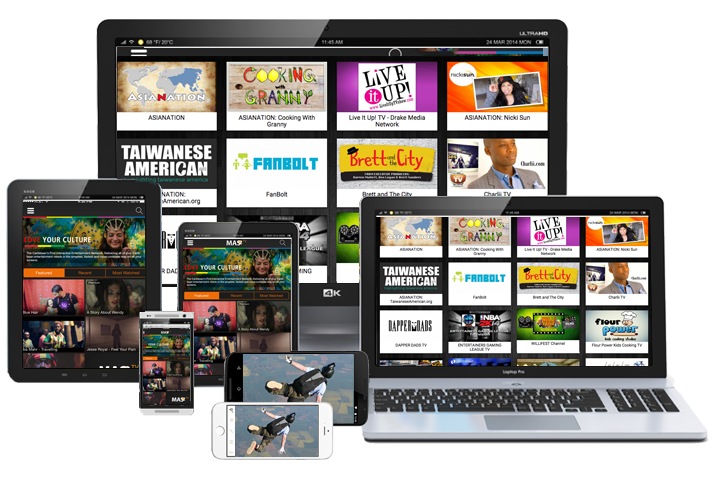 OTT service can deliver any content, to any user, with any device, from anywhere in the world! Our HomeChannel system allows the condominium´s administrator to publish relevant information to all neighbors, the installation procedure of this system is simple. 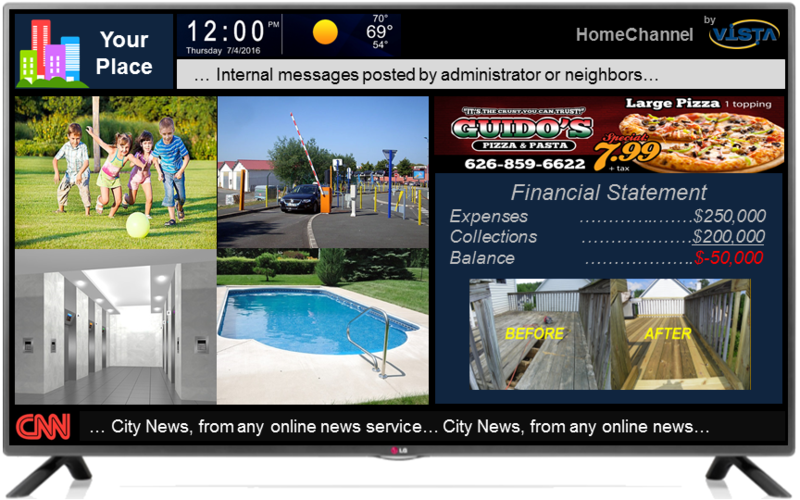 With HomeChannel, the community can be informed the best way possible, view security cameras while consult administrative details or important messages from local providers, city Mayor´s office, Local events and many more. VISTA is one of the most experienced authorized integrator for Pico Digital in LATAM region! Putting you in control of your digital future. 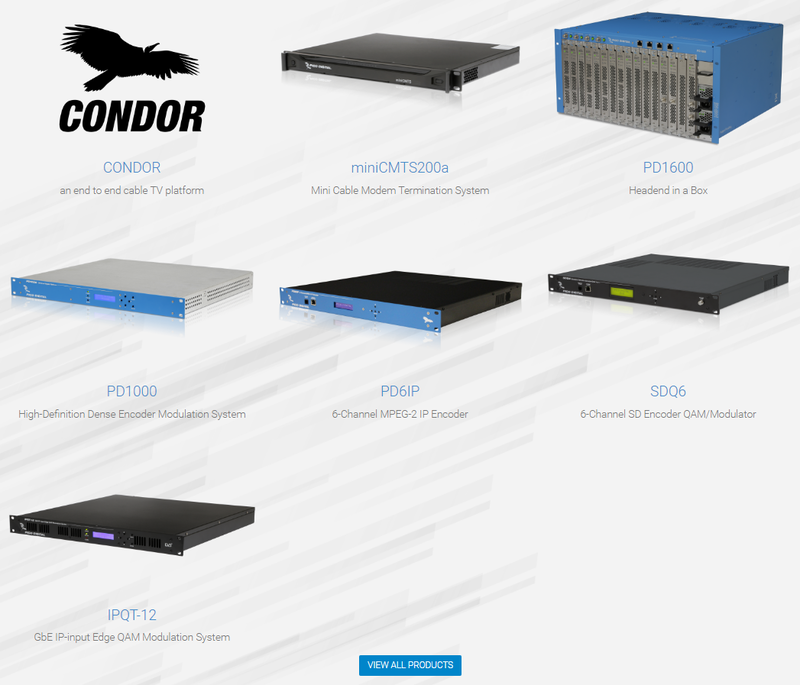 With products like our end-to-end CONDOR solution, Pico Digital allows cable operators of any size to enhance their service offerings while delivering the digital media experience their subscribers expect, all at an exceptionally competitive cost. VISTA offers HeadEnd and Networking solutions, including consulting on design and construction.